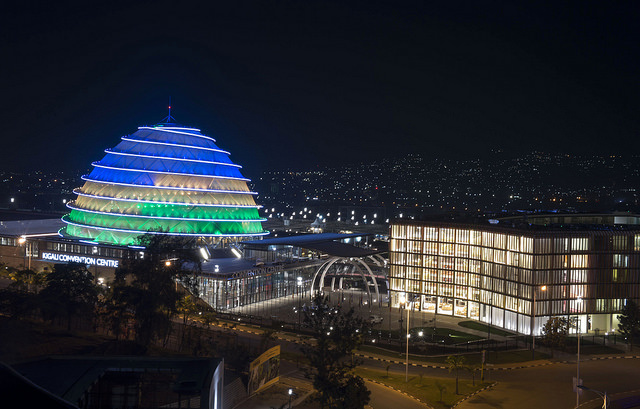 Beginning from January 2018, citizens of all countries will be given a 30 days visa upon arrival in Rwanda without prior application under the new visa regime. This was revealed on Friday in a statement by the country’s Directorate General of Immigration and Emigration. This follows cabinet approval of the regime on November 11, in which six changes were made for foreigners living or coming to Rwanda and Rwandans with dual nationality. Before, this was only granted to Democratic Republic of Congo, East African Member Community Partner States, Mauritius, Philippines, and Singapore. Holders of diplomatic and service passports from Djibouti, Ethiopia, Gabon, Guinea, India, Israel, Morocco and Turkey will not be required visa to enter in Rwanda and this takes an immediate effect. While only nationals of African countries and other few other countries could get visa upon arrival without having applied for them before, from January 01, this will apply for citizens of all countries. Hong-Kong citizens, on a reciprocal basis, citizens will have to pay visa fee upon arrival. However, citizens of COMESA Member states will get 90 days visa on arrival (on payment of the prescribed fee) as provided by Article 4 of the COMESA Protocol on Free Movement of Persons, Labour, Services, Right of Establishment and Residence- which Rwanda ratified on 13th July 2016. Currently, COMESA member states were getting 30 days visa upon arrival like other holders of African passports. Rwandans living abroad with dual nationality are now allowed to use only national ID cards, to travel to Rwanda, visa free on arrival, while this applied for only Rwandans travelling on a foreign passport in possession of a valid Rwandan passport. For entry, returning foreign residents will be required to use only valid residence permits with corresponding residents cards including using electronic gates at Kigali International Airport. 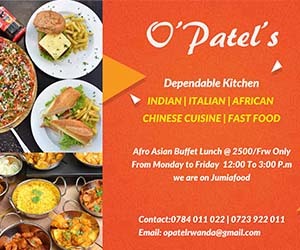 Since Rwanda started issuing visa to African visitors upon arrival in 2013, the number of African travellers to Rwanda has increased to 14% this year, according to Anaclet Kalibata, the Director General of Immigration and Emigration.